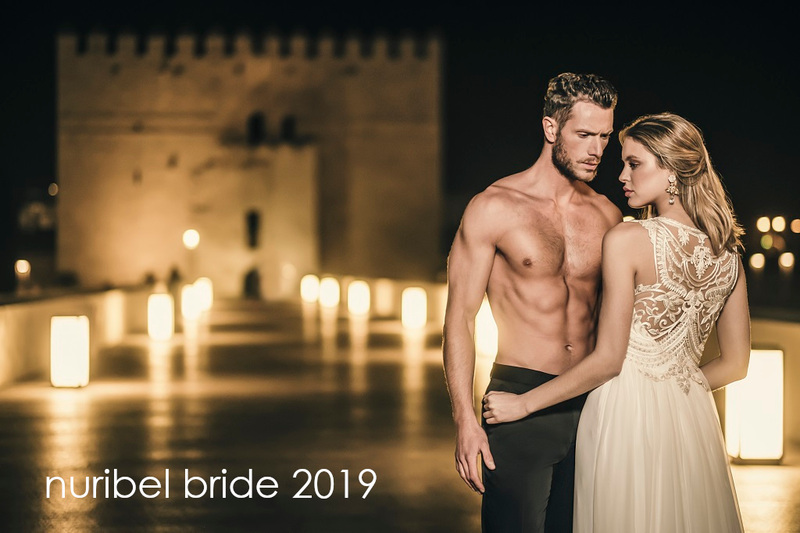 Nuribel presents Nuribel Couture, a new firm of our company dedicated, this time, to the bridal sector and, above all, to the most sophisticated and special party. Dressed with fabrics of the highest quality and very elaborate that will make you feel unique in any appointment where you see them. Favors and feminine patterns that enhance the best of the female silhouette, marking the waist and playing with the curves of our body in a delicate way. Red with all the passion, beautiful blue, fuchsia… and, of course, the essential black, white and gold. 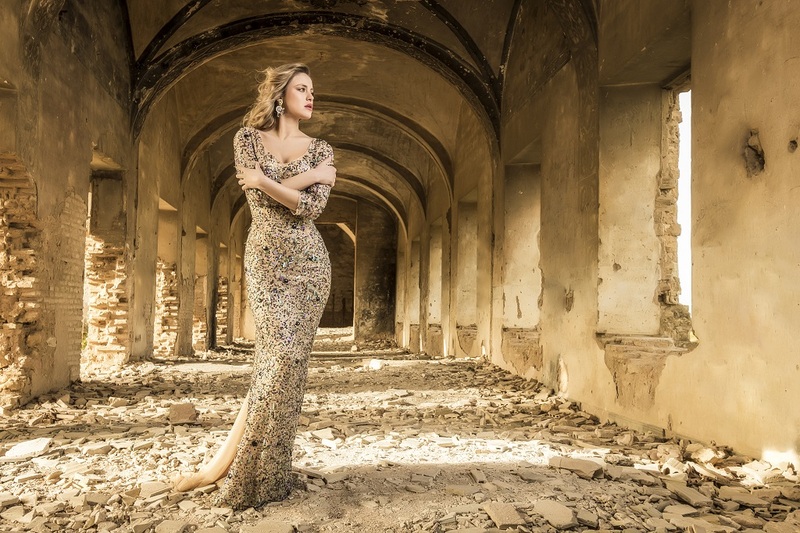 Luxury and splendor in a collection that also has a line of wonderful accessories, earrings and tiaras, that will make you shine with your own light. Thus, to Nuribel Collection and Nuribel Style, we now join this concept designed for the most exclusive brides, the most elegant bridesmaids and the most spectacular guests. A woman who knows how to value artisan work, one hundred percent made in Spain, and who expects the best results. Do not forget to visit our social networks (Twitter, Instagram and Facebook), where we tell you each step we take always thinking of you and the good dress.